As part of our goal of reaching the masses, by education and awareness on our industry, we recently set out on a VMI media tour in Southern California. USA Today was our first stop. We met with Chris Woodyard who is the automotive reporter at the LA bureau. 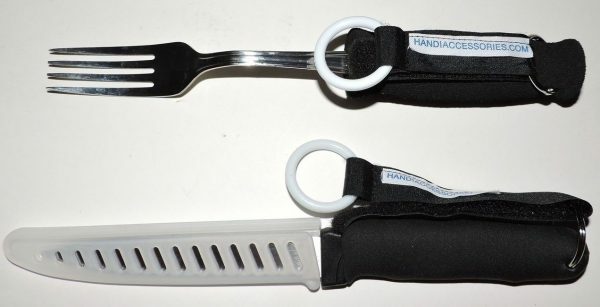 Chris was one of the first reporters to bring the mobility industry to the main stream; he wrote this article, More vans being converted to aid disabled in 2010. We showed Chris the new Toyota Sienna with the VMI Access360 Northstar In-floor Conversion, showcasing the spaciousness inside the van with a Permobil C300 power chair. The second stop of the media tour was Kelley Blue Book. 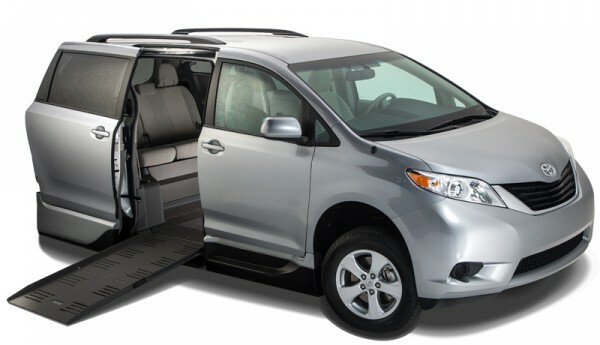 KBB wrote a review of our Honda Odyssey Northstar in 2012, VMI: Mobile solutions for those with limited mobility. Bill Burris with Toyota Mobility also joined us for the meeting where we discussed KBB creating a portion of their site focused on wheelchair accessible vans. Dave Kunz, a reporter for KABC in Los Angeles, was next on the media tour lineup. Dave wanted to see our new Toyota Sienna Access360 Northstar and get caught up on the industry. Dave will be covering the LA Abilities Expo in March and will be interviewing us for that event. VMI next met with Matt Stone who is a freelance writer and contributes regularly to the Canadian AAA. Matt was interested in the latest VMI product and also wanted to hear of the industry growth. Our fifth and final stop was with Edmunds.com, where Bill Burris with Toyota Mobility also joined us. Warren Clarke and various members of the editorial team met with us discussing how we can reinvigorate their mobility section. 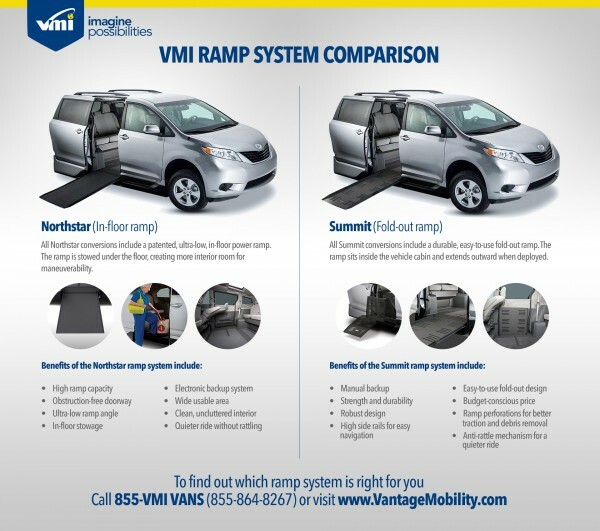 Warren wrote an article in 2013, How to choose a ramp for your wheelchair van, and is very familiar with our industry. We felt the tour was a huge success. 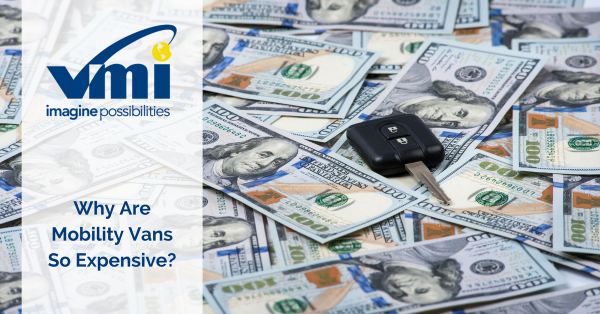 By getting our Access360 Northstar wheelchair van in front of journalist and automotive organizations we are raising awareness for these great products and for the mobility industry overall. 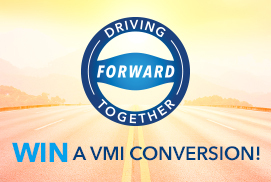 Call 855-VMI-VANS with any questions!